You are probably aware that mutual fund SIP is the way of long-term wealth creation. 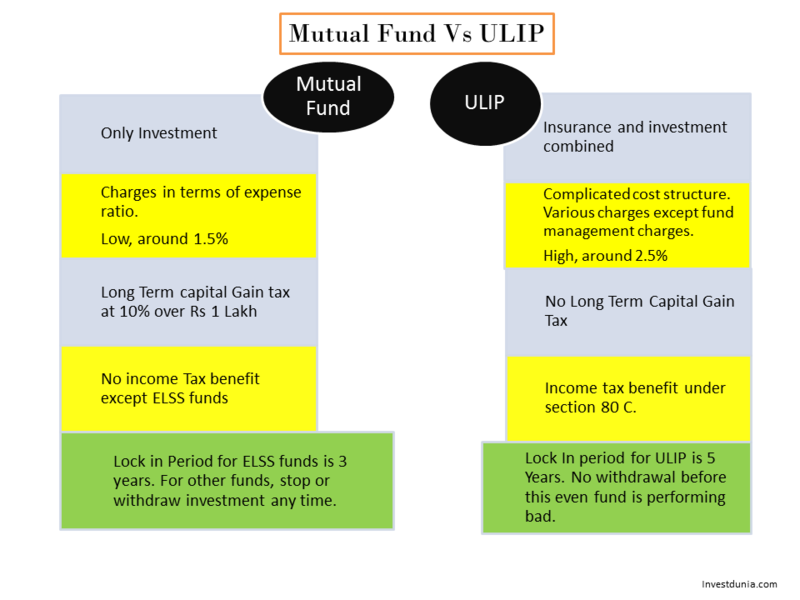 Those who are not aware of what is Mutual Fund and how it can help them to build a portfolio for them this is a preliminary article to address the mutual fund basics. Moreover, those who are relied on various debt products such as fixed deposit, PPF etc. and want to taste the equity investing through mutual fund read the full article to know the various aspects of a mutual fund. I am here tried to explain to you the various technical terms related to mutual funds. After reading the article you will know what is mutual fund, types, classifications based on different parameters, Benefits, RIsks and which type is ideal for you etc. This basic knowledge of mutual fund can help as a guide for beginners. According to Investopedia ‘A mutual fund is an investment vehicle made up of a pool of money collected from many investors for the purpose of investing in securities such as stocks, bonds, money market instruments and other assets. Mutual funds are operated by professional money managers, who allocate the fund’s investments and attempt to produce capital gains and/or income for the fund’s investors. A mutual fund’s portfolio is structured and maintained to match the investment objectives stated in its prospectus’. A company that invests its customers’ fund into stocks, bonds, securities etc. according to financial objectives. Large numbers of investors invest the money into a common fund. A group of highly qualified persons, who are very familiar with financial markets called as fund managers, plan and invest the money into the different asset class. Asset management companies (AMC) provide investors more diversification of portfolio than the investors would have. Like the ‘numbers of shares’ are the measurement of shares, the mutual funds have units. If one investor invests Rs 1000 in a mutual fund of unit price Rs 10, the investor will get 100 units of the fund in the portfolio. As the investment grows over a period of time, the asset value is also growing. Suppose a fund value on November 15, 2017, is 10000000 and per unit price is Rs 10 and on January 1, 2018, the fund value is Rs 11000000, then the unit price will be RS 11 approximately. Like the stocks and IPO, the funds also launch in the market and it is called as NFO (New Fund offer). The price total asset per unit of a mutual fund is called as Net Asset Value (NAV). The NAV is calculated at the end of every business day. The NAV is calculated considering the total assets value of the fund minus the liabilities and expenses if any divided by the number of units. The market value of assets that an AMC manages on behalf of investors. The AUM is declared once in every month. It is the total value of the portfolio that the fund is invested in on that particular day. Many consider AUM as an indicator to measure the performance of the fund. Some think that small AUM is good to manage the funds and some persons think that large AUM proves the investors’ confidence in the specific fund. When you purchase a mutual fund unit you may have to pay some fees to invest in the mutual fund it is called as entry load. Most AMCs have stopped charging this fee to the customer. The fee levied by the AMC when you redeem or transfer the mutual fund unit. It is deducted from NAV and AMC pay you accordingly. When you switch a fund it is considered as redemption and fresh buying of a new fund. Hence, the fund house deducts the exit load from the fund from where you are switching. Sometimes investors want to shift his investment from one fund to other. It is called as switching of the fund. The investors take the decision of switching based on the return or risk-taking capability. Some mutual funds have a minimum lock-in period which means you cannot redeem the fund within the stipulated time frame. ELSS or tax saving mutual funds has 3 year lock-in period. There are broadly two types of mutual funds. These types of funds don’t have any specific time for entry and exit. An investor can buy and sell anytime in the market. These types of funds have specified entry and exit time for buying and selling or maturity of the fund. Another way of classifying the mutual fund is according to the investment in companies on which the fund is investing, Large Cap, Mid Cap and Small Cap. 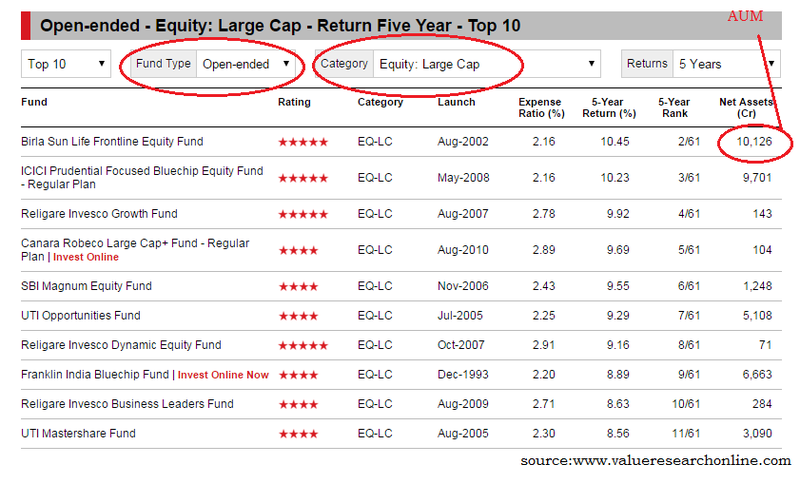 Large Cap mutual funds are investing the money mostly into large companies. As these companies are big and have the long-term track record, the investment is less risky. Mid-cap funds are investing the money into mid-size companies. As these companies are moderate sized and have the potential of turning into big companies, the investment attracts more return. The fund managers have to wisely choose the mid-cap companies which have a high potential for growth and at the same time riskier than large-cap funds. The small cap funds are investing the money into the small cap companies and it has the high return potential and high risk. Based on the asset class, broadly the funds can be of three types. Equity Funds, Debt Funds, and Balanced Funds. Equity funds are investing the amount mostly in the stocks. Debt funds are investing the money in the fixed income instruments like government bonds, securities, company bonds etc. Balanced funds are investing the money both in the equity and debt instruments. As these funds balanced portfolio or having mixed asset class, the investment is less risky and reasonable return. These funds invest the money across all sectors like manufacturing, pharma, FMCG etc. By investing in this way they are minimizing the risks. These funds are designed considering the large numbers of taxpayers who are not exposed to the equity market. The funds help you to save tax with some exposure to the equity market. These funds are also called as Equity linked savings scheme and the investment is locked for 3 years. These funds are investing money into a specific sector like metal, technology, pharma, FMCG, Infrastructure etc. The purpose of investing in a specific sector is the high potential growth of that sector. You must know the macro view of the sector and the growth prospects before investing in sectoral funds. If you are not so sure don’t go with these sectoral funds as it may be highly risky for you. These funds invest across the different mutual funds based on the investment objectives. Index funds invest the money into the stocks which are part of the index e.g. Sensex, nifty. Liquid funds are like short-term fix deposits. These funds are less risky as they are mostly investing in debt instruments. 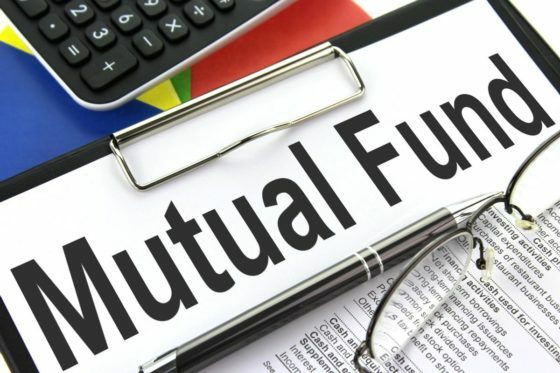 You may be interested know more about the Different types of mutual funds where you will find an exhaustive list of different types of mutual funds. There are various benefits of investing mutual funds. You as a beginner can think of mutual fund investing for long term wealth creation. The benefits can be explained in the following ways. Fund managers are responsible for managing your money what you have invested in the fund. They are highly qualified and analyse the market conditions, timing, sentiments to take an informed decision while investing. You can easily liquidate your investments in the mutual funds. It takes 3-5 business days while you give a request for redemption of the mutual fund. You may redeem the fund partial or full according to your requirement of money. The minimum investment in a mutual fund requires very less amount. The money what you can invest in a mutual fund starts from as low as Rs 500 for SIP. Some funds also receive a minimum investment of Rs 5000 for lump sum investment. The important factor to invest in a specific asset class is the risk. This risk can be minimized by diversifying the investment into a different asset class. A mutual fund allows you to invest in various asset classes and minimize the risk of investment. The mutual funds are taxed according to the Income tax rules. The short term capital gain tax of an equity mutual fund is 15% and Long term capital gain tax is 10% over Rs 1 lakh. You can also save tax and get more return by investing in ELSS or tax saving mutual funds. From the above you already know different types of mutual fund such as equity, debt, large cap, mid cap, small cap etc. You can easily choose one mutual fund according to your risk taking capability and return you want. The fund management charges are very less for a mutual fund. So your investment is managed by a professional fund manager at a less expense. You may not get any other product which matches mutual fund returns with so less expense. The mutual funds are regulated by Securities and Exchange Board of India (SEBI). It always gives priority to investors. AMCs need to inform all sorts of information for its investment into the different asset class. You can easily invest in a mutual fund offline as well as online. You can take the help of mutual fund distributors also to start with KYC procedures and investing. If you are self-sufficient can go through e kyc process and start investing in mutual fund on your own. Mutual funds invest the money in different stocks, securities, bonds depending on its objectives. Hence, the different funds have different risks. The equity mutual funds invest the money into stocks. When the stock prices are down you investment also goes down. Here diversifying the fund across different stocks of various categories minimize the risks of an equity mutual fund. The same principle lies with Debt mutual funds. When you have balanced mutual fund the risk is adjusted between different asset classes such as equity and debt. 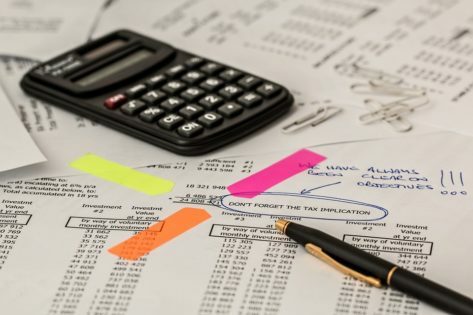 Moreover, the government may come with new regulations which can affect the return and various macroeconomic factors can restrict the return from a mutual fund portfolio. A mutual fund is managed by the professional fund manager. It may happen sometimes that the fund manager is changing the asset class composition which you cannot control. Though in my view, the fund managers are well experts of the market and let your money be managed by them without worry. Hope you are now familiar with the various terms used in Mutual Funds and it will help you to understand the mutual funds. The transparency, risk-reward return and low expense make the mutual fund a well-known instrument for investment. Books are the important source of knowledge. You can start reading about mutual funds from these Best books on mutual funds. This is exactly what I was looking for. You have done a marvelous job in explaining these mutual funds in India. I am glad that I found this, as it has proved out to be really helpful for me. Thank You.